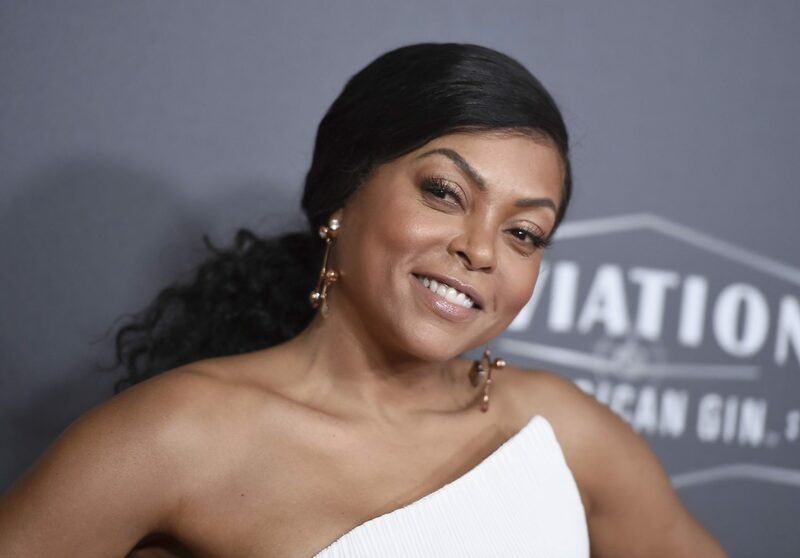 Oscar-nominated actress Taraji P. Henson is set to receive a star on the Hollywood Walk Of Fame. Mary J. Blige and producer John Singleton are scheduled to speak at the ceremony. Henson graduated from Howard University raising a young son on her own. She played some of our favorite roles Hidden Figures, Empire, Baby Boy, The Curious Case Of Benjamin Button, and countless other films. WATCH Taraji share her rise to fame here. Henson stars in the upcoming film What Men Want co-starring Erykah Badu, Tamala Jones, Tracy Morgan, and Shaquille O’Neal. The unveiling ceremony is scheduled for February 9th.